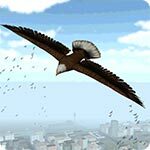 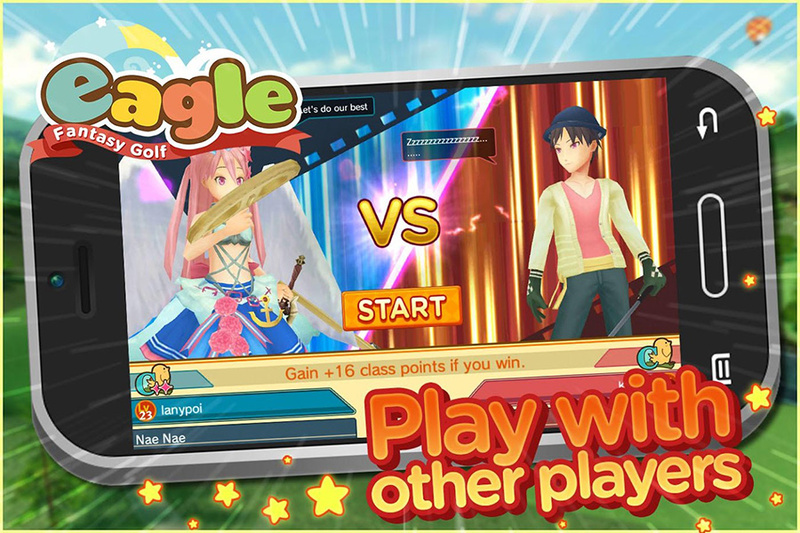 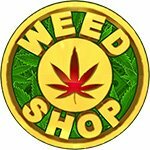 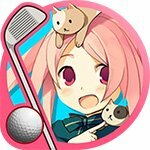 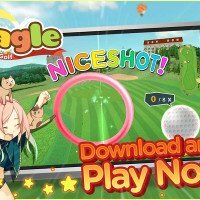 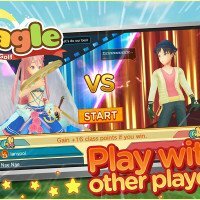 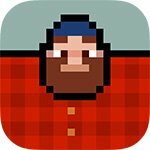 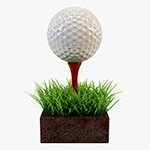 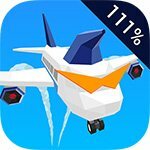 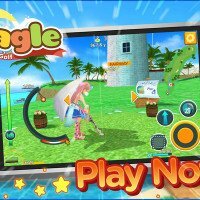 Play Eagle: Fantasy Golf with our no wind and more mod! 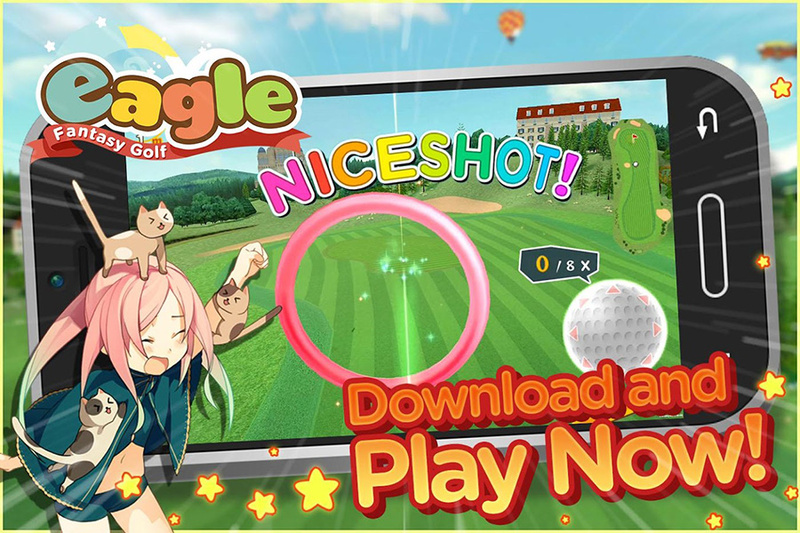 This game is a free to play casual golf game that features supremely easy controls and a comprehensive single-player story line full of smaller quests, team events and character development as well as visual customization. 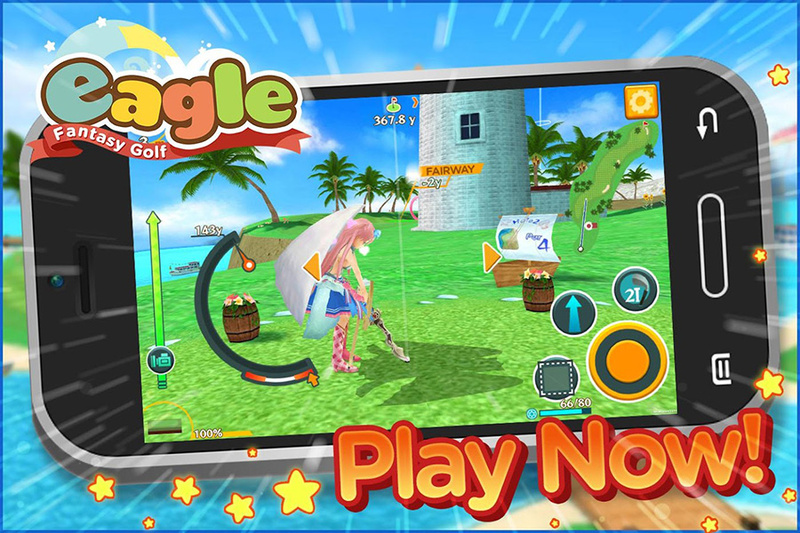 Play golf with your friends in style, and try to beat each other’s high scores as you try to become the best golf player around!